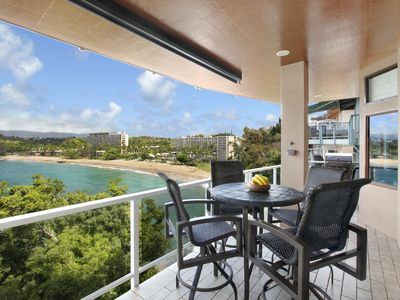 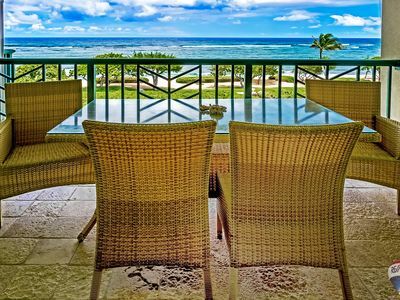 Nihi Kai 521 Ocean View with AC throughout and Oceanfront Pool! 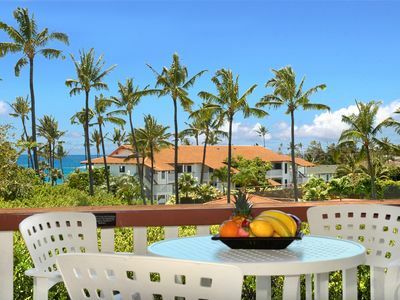 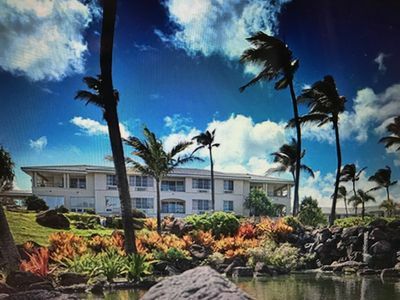 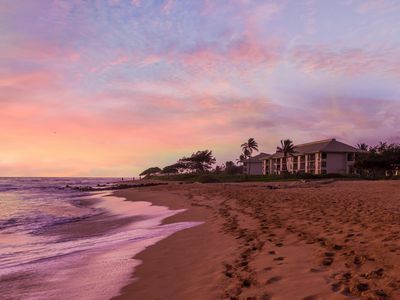 Just steps along the shoreline, Nihi Kai Villas is the closest condominiums to the world-famous body surfing Brennecke’s Beach and Poipu Beach State Park. 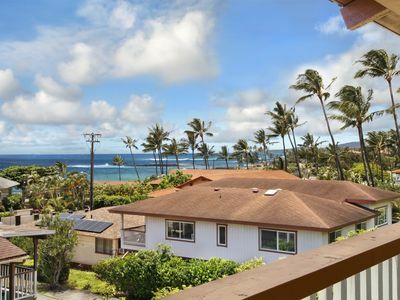 Some units are just 50 yards from the ocean with others terracing up the gentle sloping hill to the upper panoramic ocean view units 300 yards from the ocean. 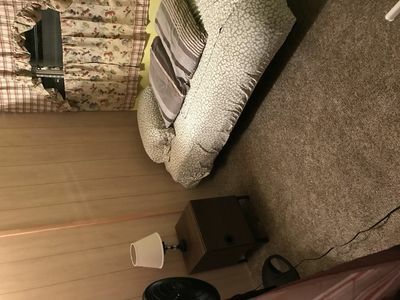 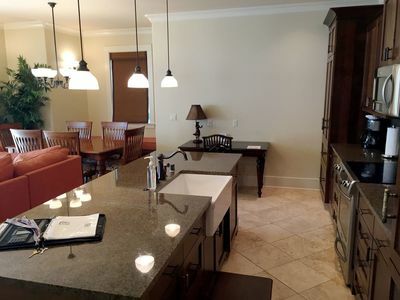 Beautiful Remodeled Condo. 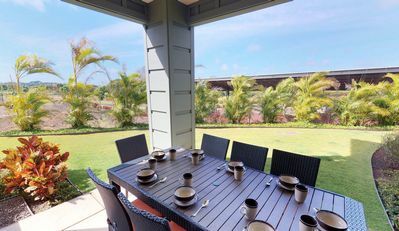 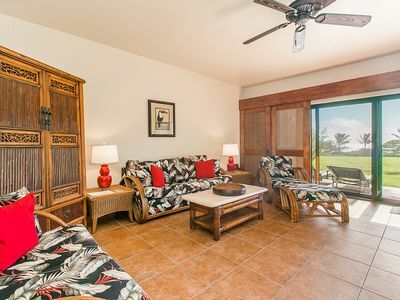 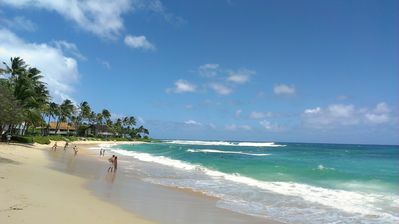 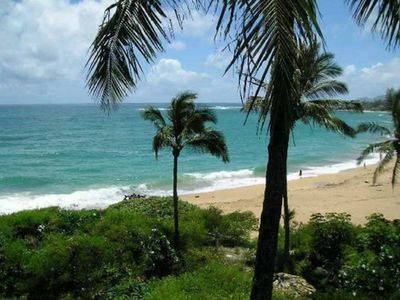 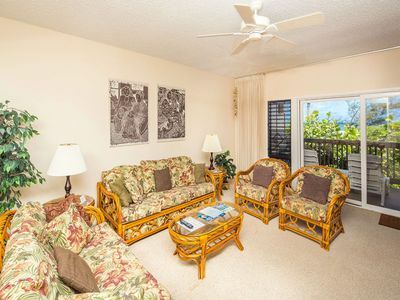 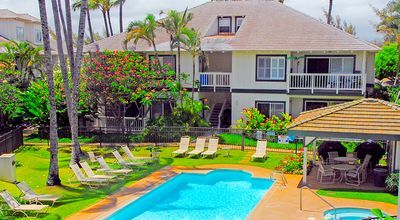 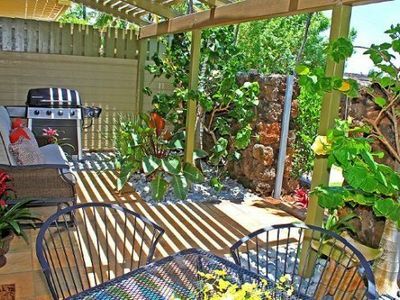 Short Walk to Poipu Beach, Pool, Shops & Restaurants! 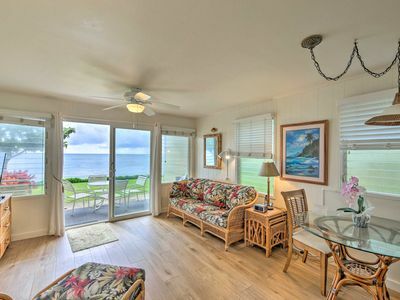 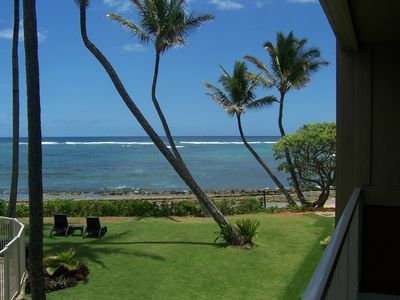 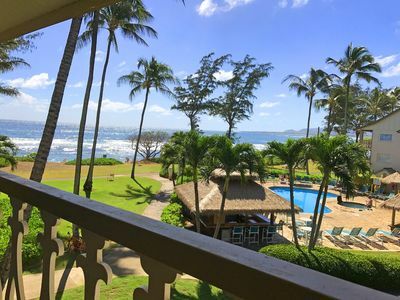 Kapa’a Turtle Beach Walkout Condo w/ Ocean Views! 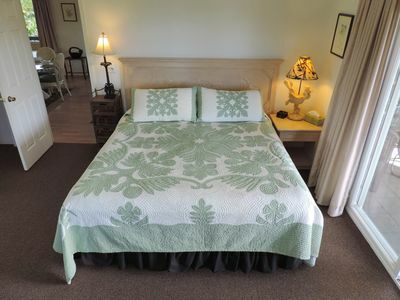 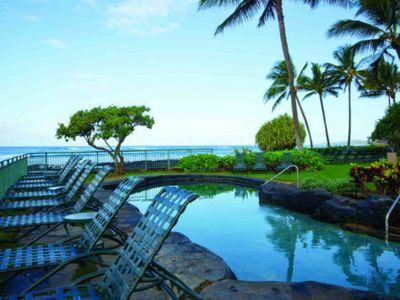 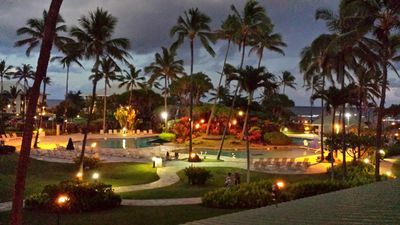 Everything you need to relax and enjoy your vacation on Hawaii's "Garden Isle"